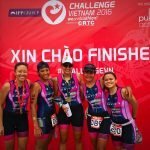 In 2005, several members of the female national cycling team expressed a shared desire in pursuing not just competitive cycling but multi sport activities. 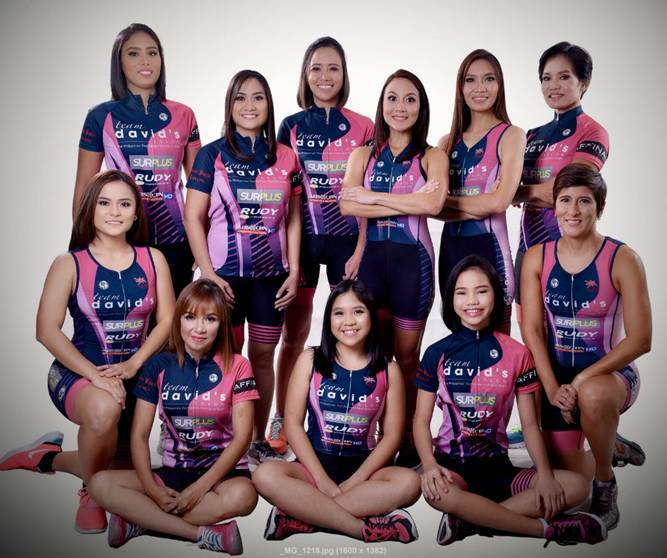 After joining the 2005 sea games, two of its lady members joined forces with several competitive athletes-friends in search of a corporate sponsor. 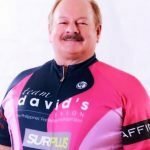 They were fortunate enough to have found their multi-sport godfather in David Charlton- CEO of David’s Salon and a passionate multi sport athlete. 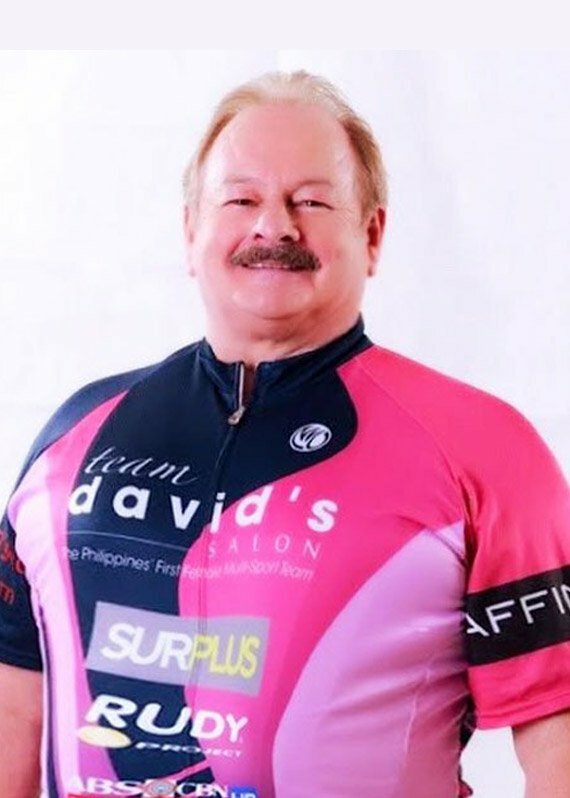 Thus, Team David’s Salon was born. 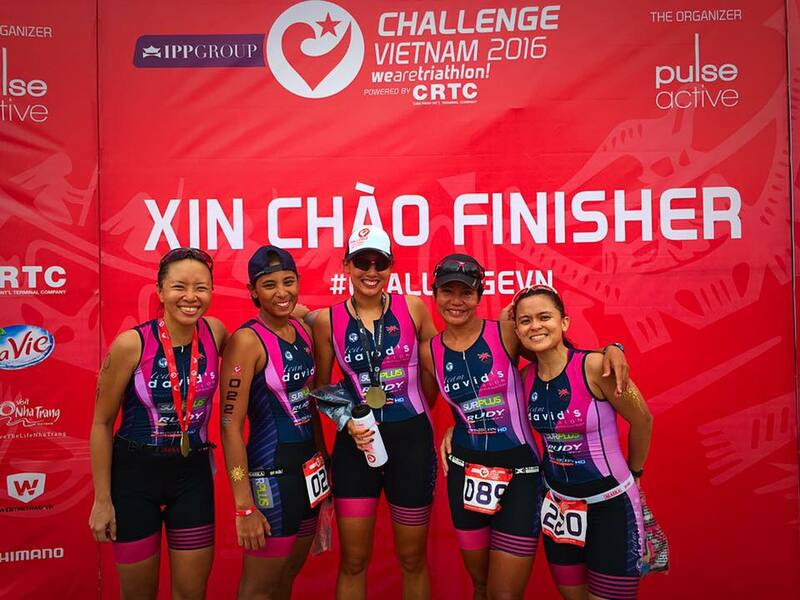 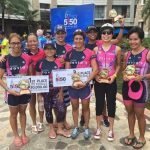 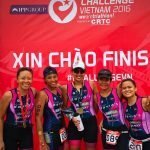 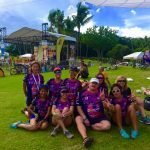 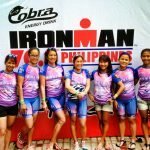 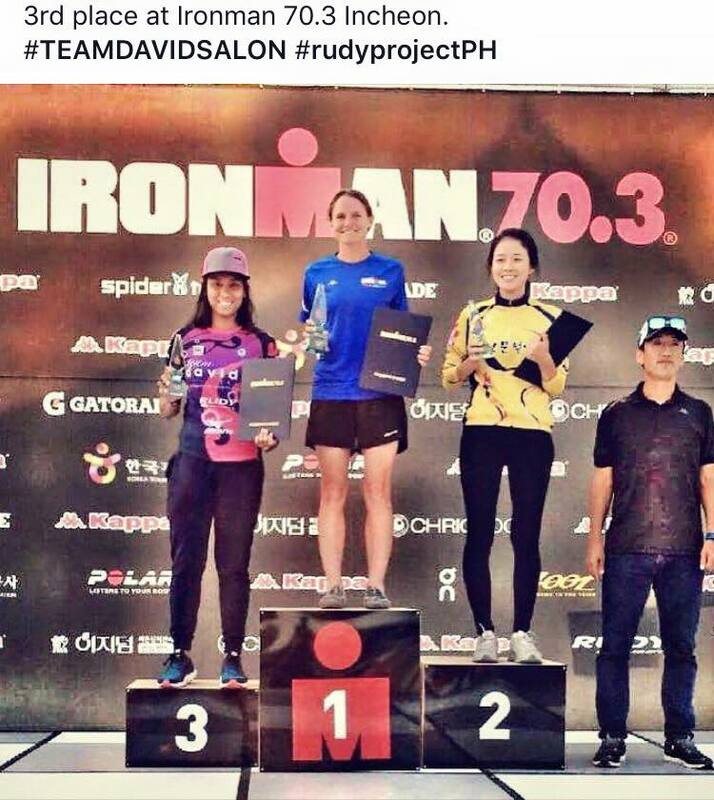 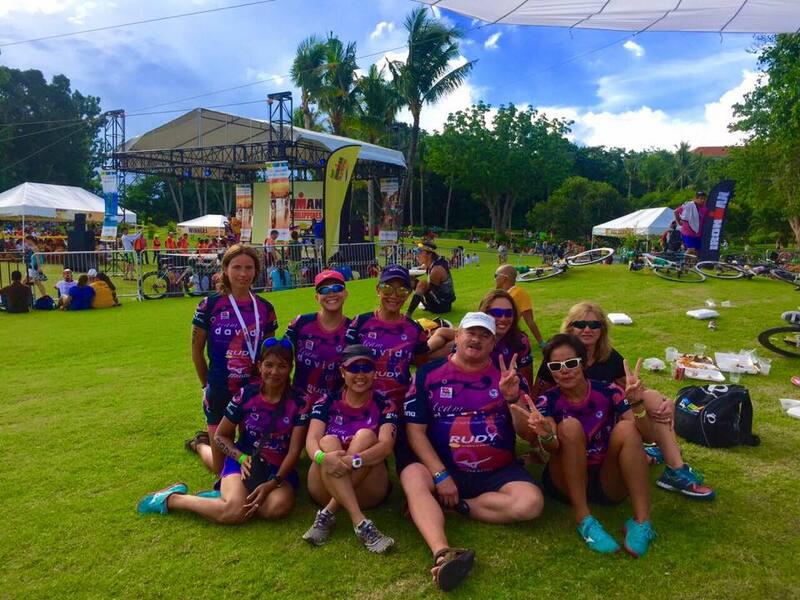 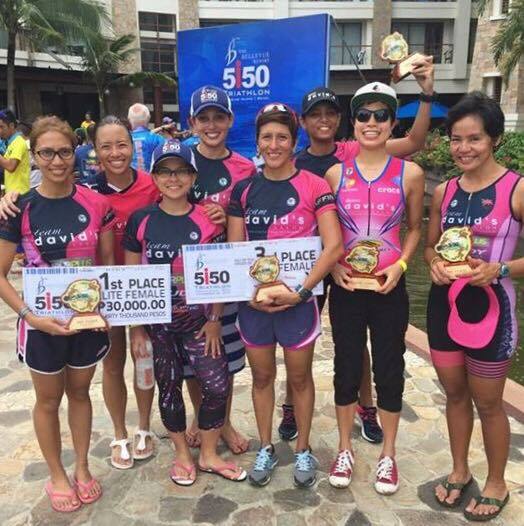 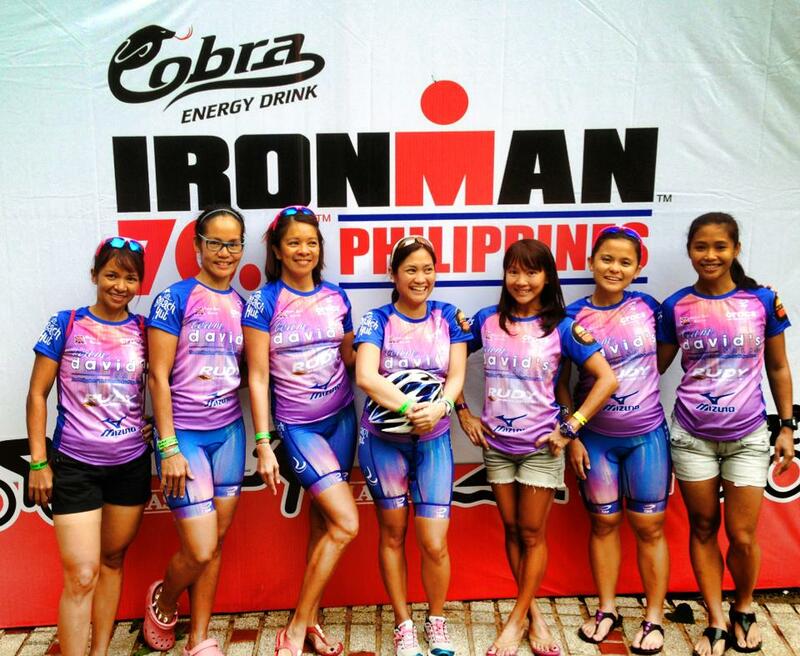 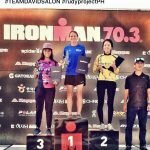 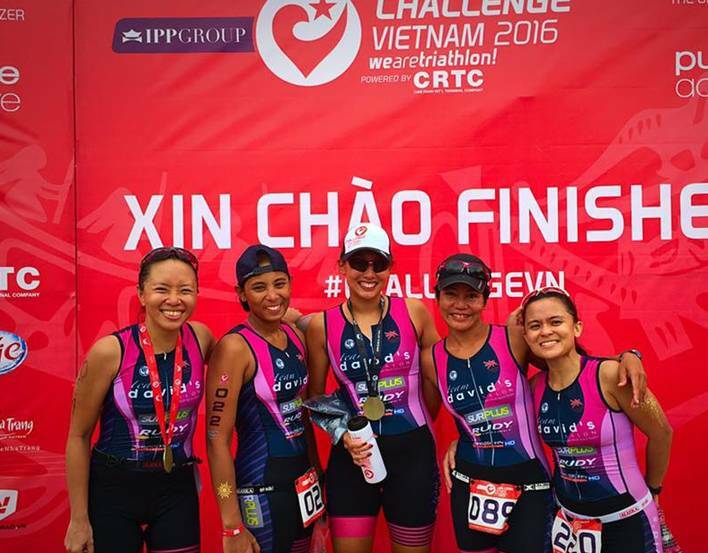 Now on its 13 years, we are still very active, embracing a lifestyle of competitive cycling, triathlons and numerous advocacies for women empowerment, wellness and healthy lifestyle.